Here’s the start of my landscapes from Yellowstone National Park in Wyoming. This little river was found next to Mammoth Hot Springs down the main road. 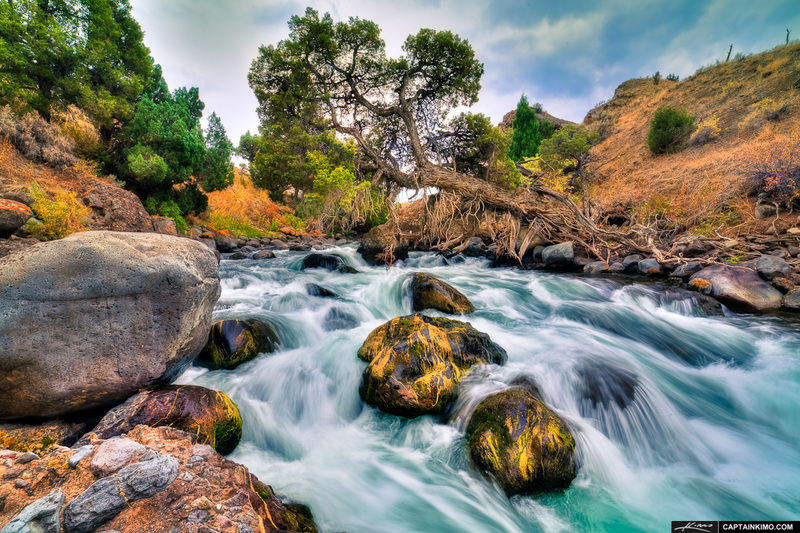 What I love most about this photo is the Juniper Tree that’s growing over the falls. This is a photo opportunity that doesn’t come around too often. Next time I go, I’ll have to catch this during the early morning light.